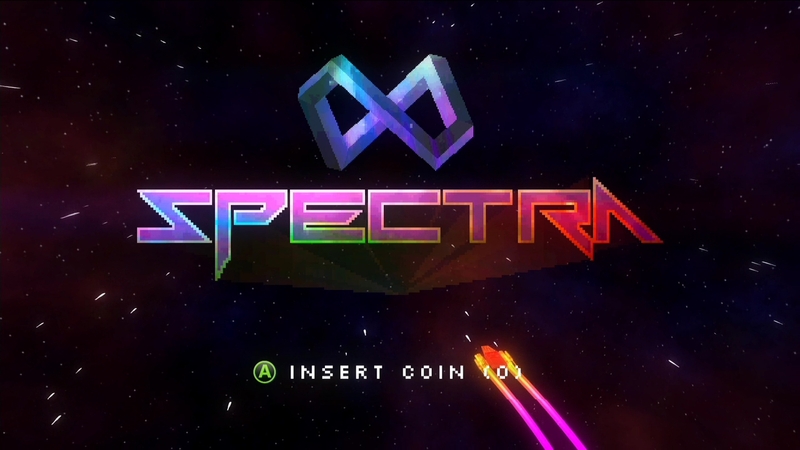 When Microsoft first announced the ID@Xbox program, Spectra was one of the many games that briefly showed up in the announcement trailer. I thought to myself, ‘Wow this game looks pretty cool; I can’t wait to try it.’ Having now played it, though, it was not like what I expected. Spectra may as well be an endless runner since the player has no control over the acceleration of the ship. 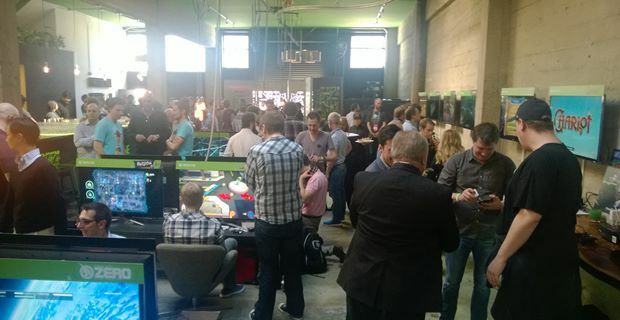 Not only that, there is no finish line that would be typical for a normal racing game. Success occurs in a level if the player manages to survive the timer, but the goal was initially unclear, and my first experiences simply devolved down to, ‘Here is a level, have fun.’ Fun can be had, but one question begs to be asked when playing this title: Have you ever wondered what it’s like to drive through gridlock traffic at breakneck speeds? I haven’t before but now we have Spectra: 8 Bit Racing to fill that void. Don’t drop till the music stops.